Immigration to Canada - AfriCanada.com Canada Provincial Nominee Program Finder - AfriCanada Consulting Inc.
With the Canada Provincial Nominee Finder (PNP Finder) you can easily and quickly explore your best provincial immigration pathways to Canadian permanent residence. Provincial Nominee Programs (PNPs) allow Canada’s provinces and territories to nominate candidates for immigration. 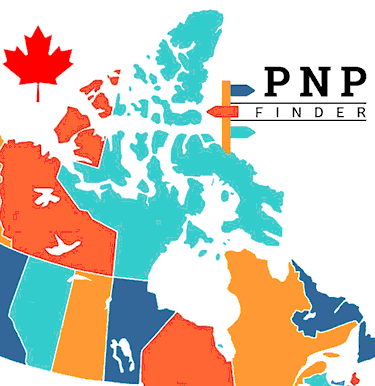 The following Canada is a list of all PNPs across Canada. 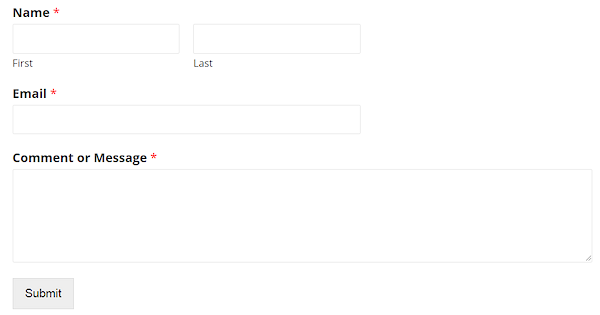 Use it to find out which PNPs are open, and which ones are right for you.